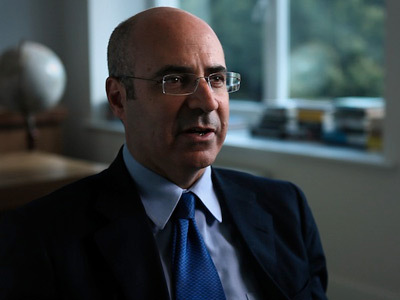 US-born British investor William Browder, who gave up his US citizenship to avoid paying taxes and was later convicted of tax fraud in Russia, has slammed BP boss Bob Dudley’s plans to attend the St. Petersburg Economic Forum. “I think that any self-respecting CEO would be very foolish to send anyone to that forum,” Browder, whose investment fund was once the largest foreign portfolio investor in Russia, told The Times. “Doing business in Russia is… going into business with the mafia,” he added. Browder said that it would be “highly unpatriotic” for any British company to attend the event, which has taken place since 1997. His criticism comes as some of Britain’s biggest firms have been urged to boycott Russia’s major annual business event. 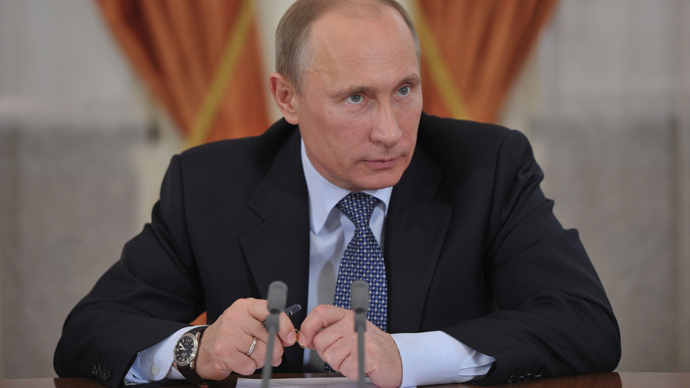 The forum, which is hosted by Russian President Vladimir Putin, is due to be held on May 24-26. Dudley, as well as other key executives like Ben van Beurden of Royal Dutch Shell, attended the St. Petersburg International Economic Forum last year. 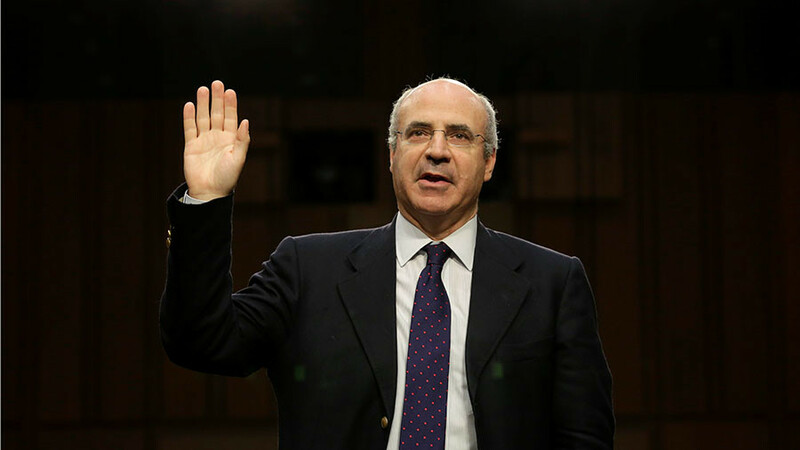 William Browder is known as the main lobbyist behind the anti-Russian sanctions known as the ‘Magnitsky Act.’ In 2017, a court in Moscow sentenced him in absentia to nine years in a penal colony, after convicting him of a $79-million tax fraud. 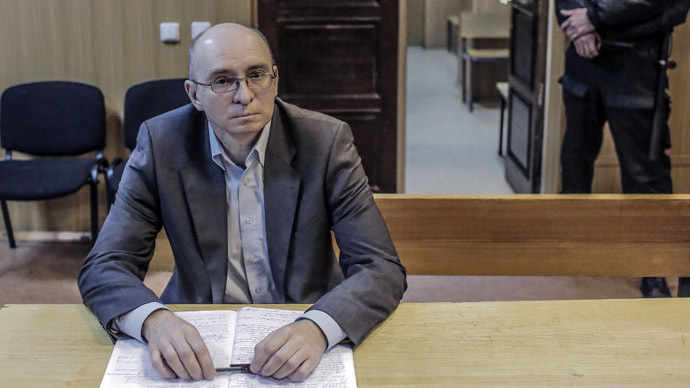 He has also been ordered to pay a fine of 200,000 rubles ($3,470). 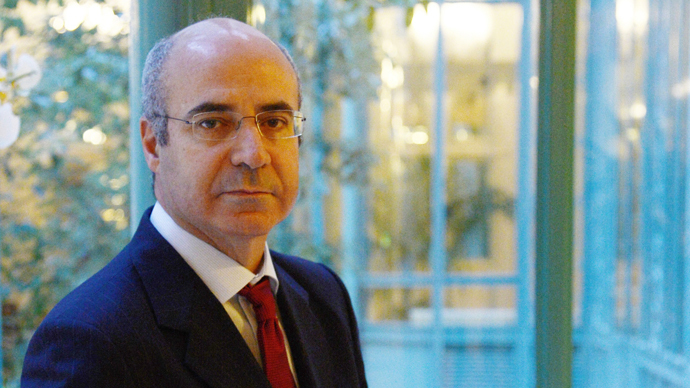 Browder is a founder of the Hermitage Capital investment firm, which made billions in profits on Russian securities in the late 1990s and early 2000s. 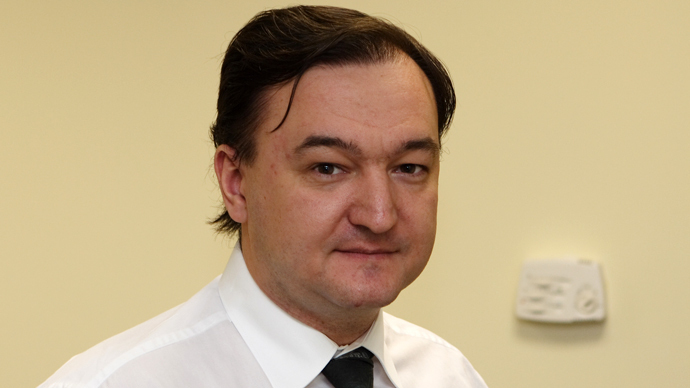 At the end of that period, Russian authorities took a closer look at the investor’s activities, which resulted in a criminal case and the arrest of Browder’s legal adviser, Sergey Magnitsky. William Browder renounced his US citizenship in 1998 for British citizenship in order to avoid American taxes. He currently resides in the UK, which has no extradition agreement with Russia.